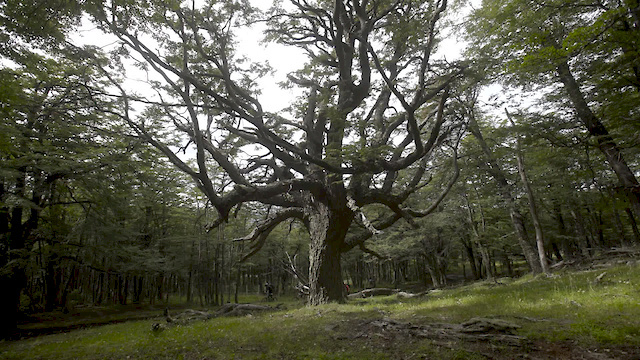 Matt Hunter's search for singletrack continues in Patagonia. Your vidéo always make me dream! That mountain spirit travelling in the world And help me to be optimistic for the future . Capitalist sociaty dont win enought , nature has à chance if we love her . Jenn Grant - "The Fighter"
Omfg! Amazing amazing amazing video! It's a Hang Drum, Its a hollow steel percussion instrument, similar to steel pans.